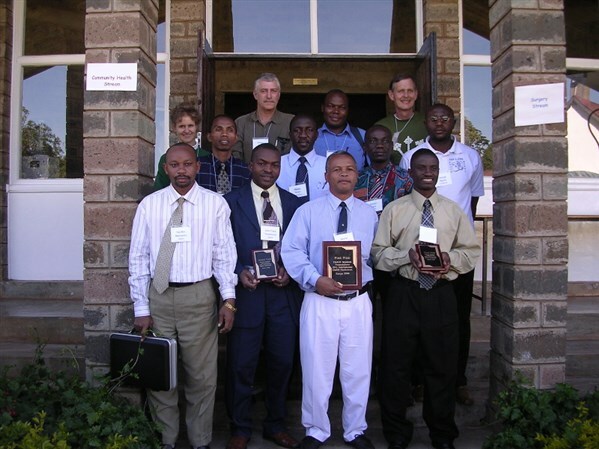 The Pan-African Academy of Christian Surgeons (PAACS) is a leader in the concept of medical education as a paradigm for medical missions in the developing world. 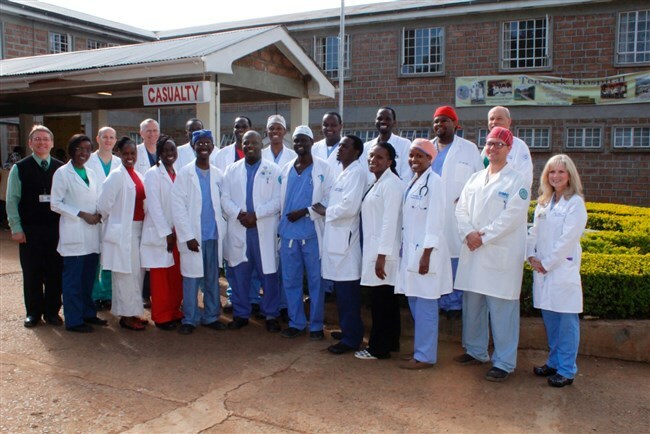 Founded in 1997, it trains national surgeons in Africa for Africa for a lifetime of service. 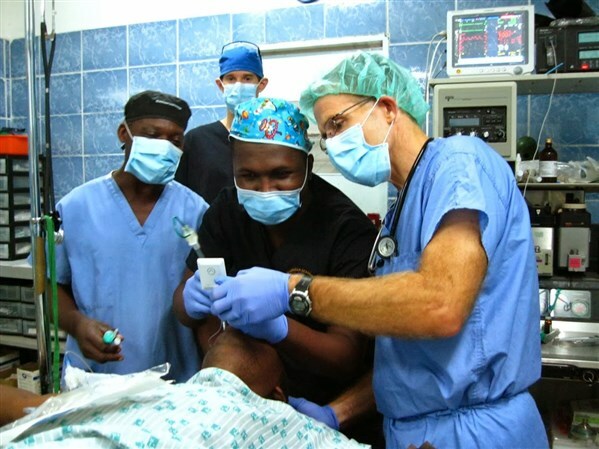 A commission of the Christian Medical and Dental Association, it is a unique strategic response to the great need for surgical manpower in Africa. 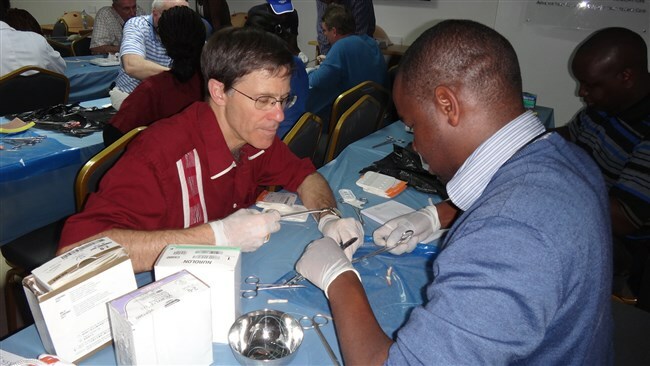 We presently have 13 programs in 8 countries and when our present programs are fully utilized, we will be training nearly 90 surgeons a year. 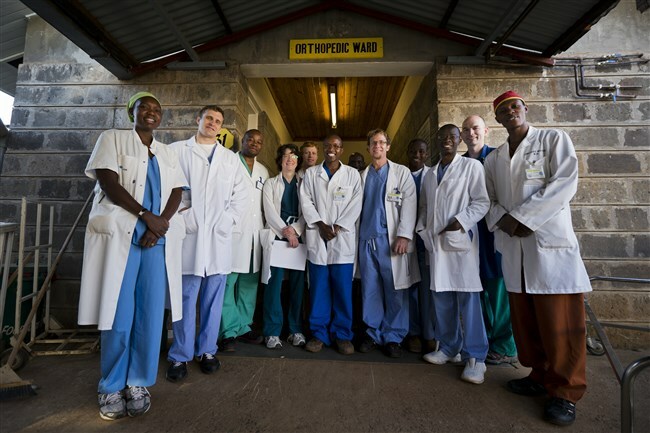 We presently are training general surgeons, pediatric surgeons and orthopedic surgeons. 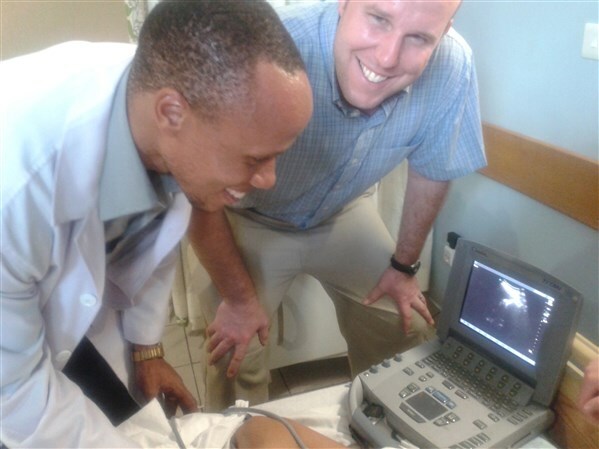 Surgical residents, surgical specialists, anesthesiologists and certain medical subspecialists (radiology, pathology & gastroenterology) are welcome to either serve in Africa or help on the task forces here in N. America. 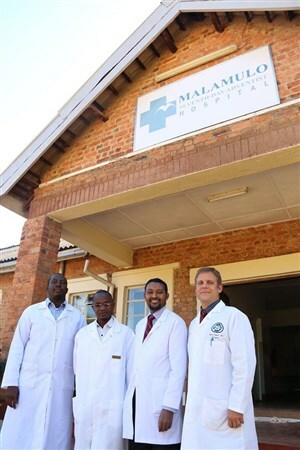 Medical students and residents who need advice in preparing for career service are very welcome to contact us. 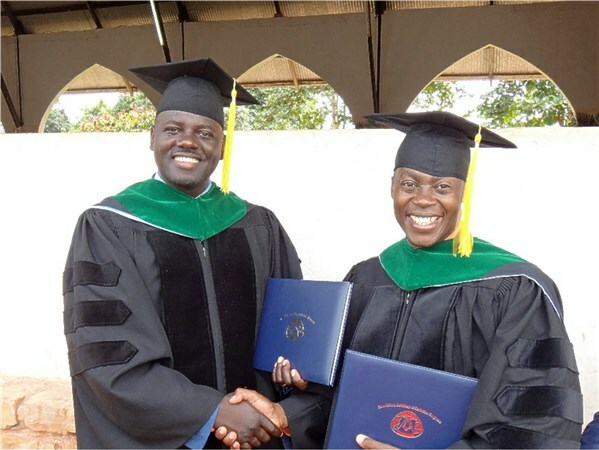 Subscribe to Pan African Academy of Christian Surgeons's mailing list and start receiving notifications related to Pan African Academy of Christian Surgeons. 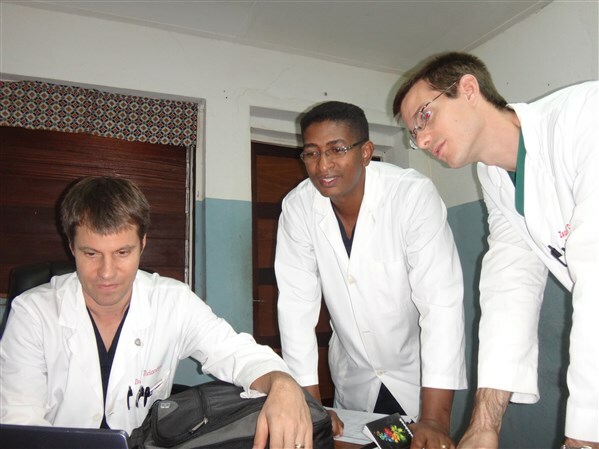 Unsubscribe from Pan African Academy of Christian Surgeons's mailing list and stop receiving notifications. 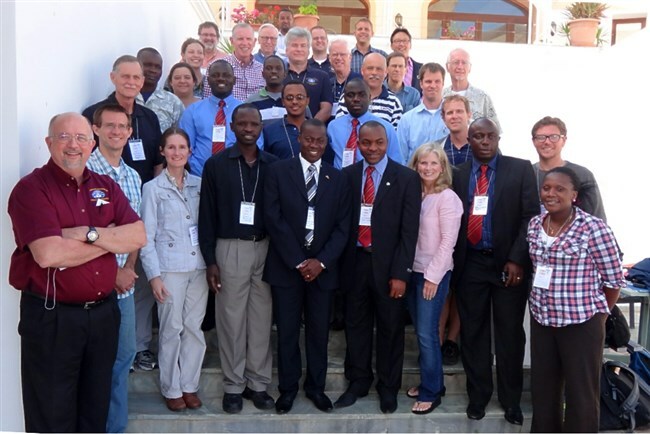 Fill in the form bellow and click the button to subscribe to Pan African Academy of Christian Surgeons's mailing list and start receiving notifications related to Pan African Academy of Christian Surgeons.